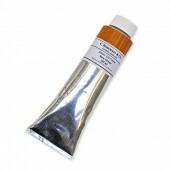 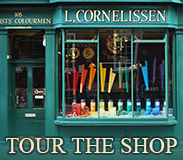 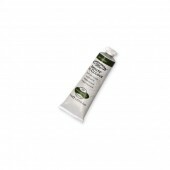 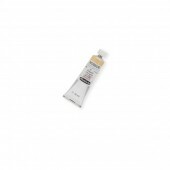 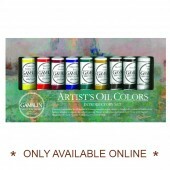 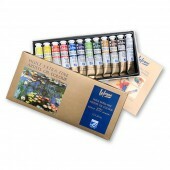 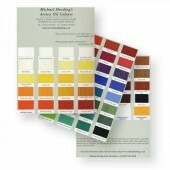 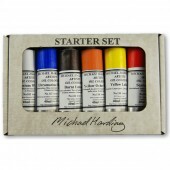 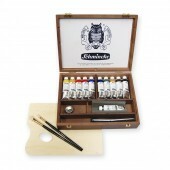 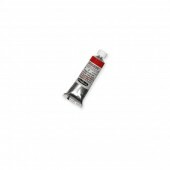 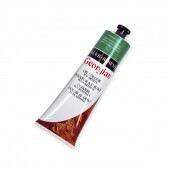 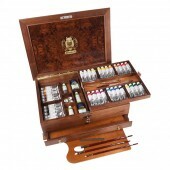 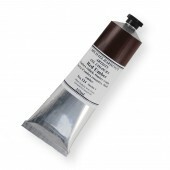 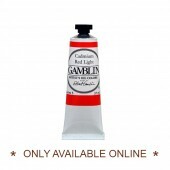 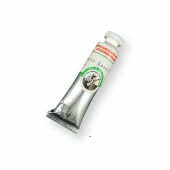 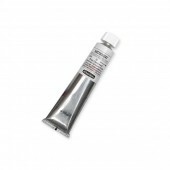 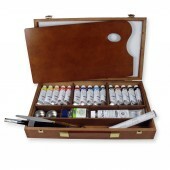 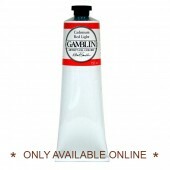 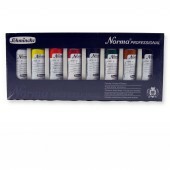 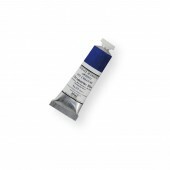 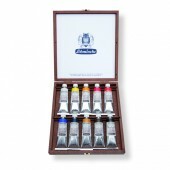 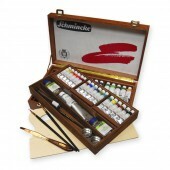 Cornelissen selects from the best of artists’ oil colours. 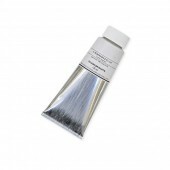 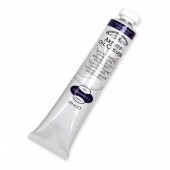 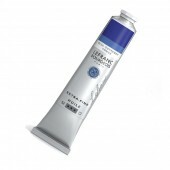 We stock a wide range of solvents, mediums and siccatives for use with oil colour, as well as oil sticks and alkyd paint. 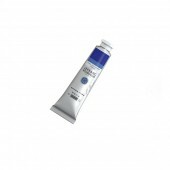 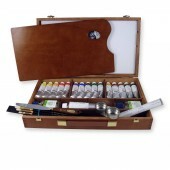 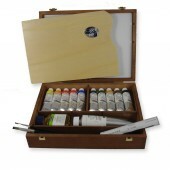 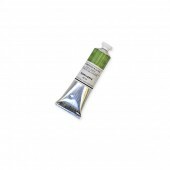 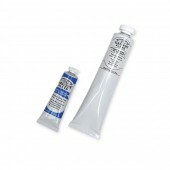 Our selection of acrylic paint offers both artist and student quality colours and a large variety of mediums and varnishes.